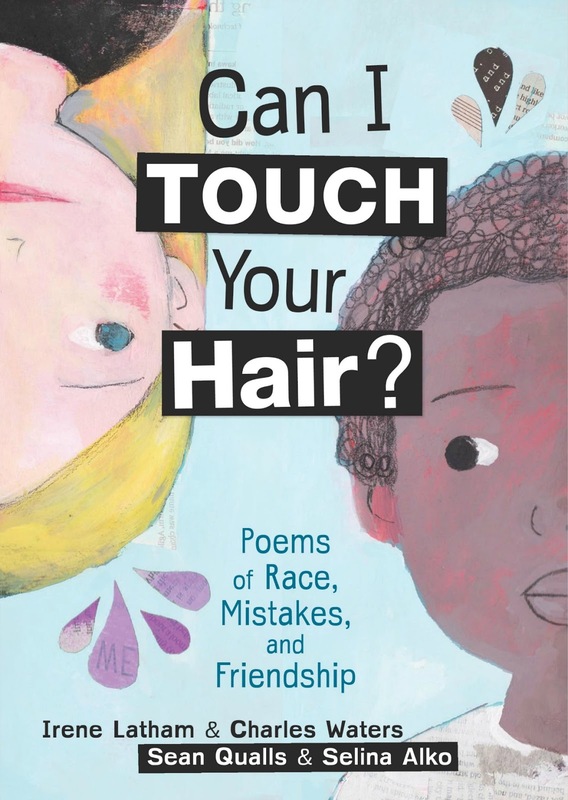 Live Your Poem...: CAN I TOUCH YOUR HAIR? and the N-Bomb: What is Appropriate for Children? CAN I TOUCH YOUR HAIR? and the N-Bomb: What is Appropriate for Children? 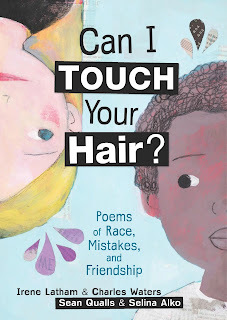 A customer on Amazon recently expressed concerns that the book Can I Touch Your Hair? 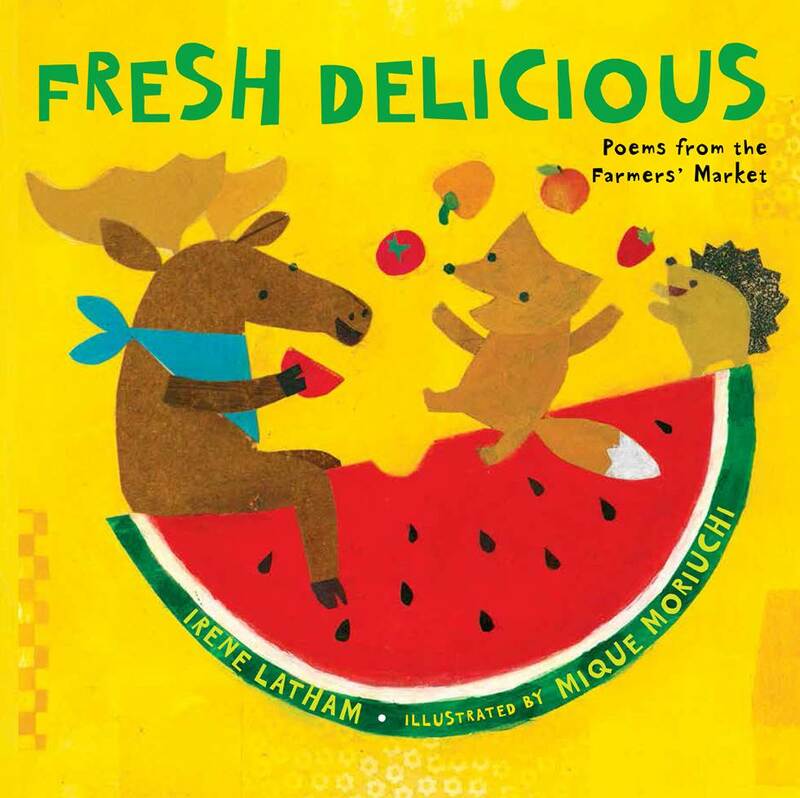 Poems of Race, Mistakes, and Friendship is not appropriate for elementary students because it includes a poem called “The N-Bomb” that references the existence of the N-word (though doesn’t spell it out). 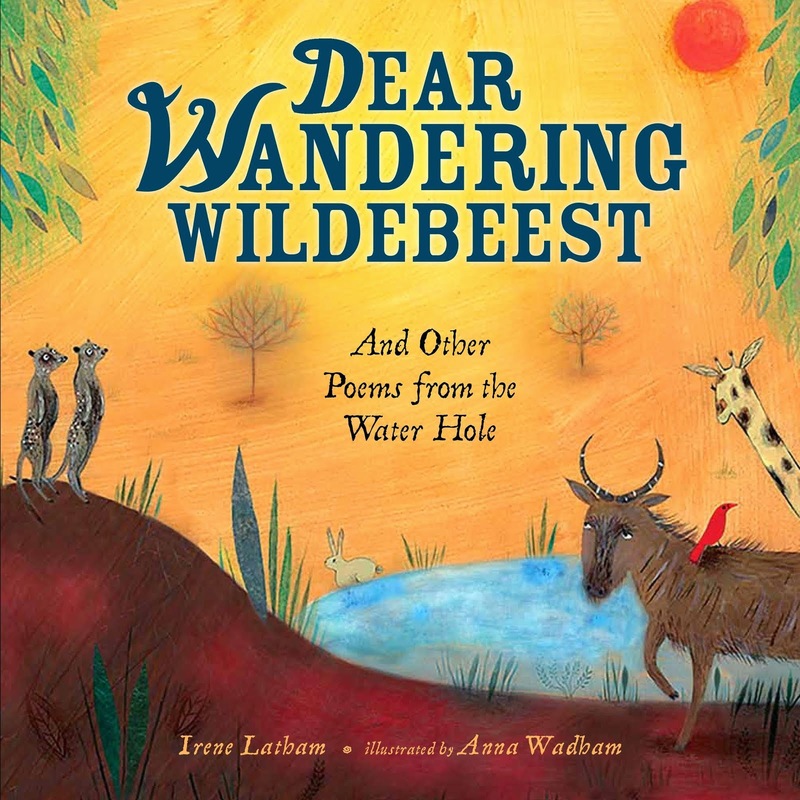 Coauthors Charles Waters and Irene Latham and editor Carol Hinz wanted to share their thoughts about the poem, the word, and tackling difficult topics with children. Conversations about the N-word aren’t easy. In a perfect world, we'd never have to talk about it, because the N-word wouldn't exist. All of us want to protect the young people in our lives from the harshness of the world. But this wish won’t make the N-word disappear. And we cannot keep children’s ears from hearing a word that might one day be spoken in hate at them or at someone they love. The word comes up in songs, in movies, and, yes, sometimes in books. So what do we do? I don't know how to have a conversation about the race in our country without talking about the N-word. It’s the atomic bomb of the English language. If someone outside my race says it, no matter the color, no matter the circumstance, it jars me. I don’t feel entirely that way when people who are African American say it, especially if it's used as sign of affection or to discuss how people might view us behind closed doors. I've heard from those who’ve said no word should have that much power and needs to be said out loud to diminish its impact, and from others who say it shouldn’t be uttered at all, no matter what, end of story. Ultimately, I don't know if there’s a right and wrong answer but I do know it would be unfortunate not to have a talk about it, especially between parents and their children. To have not written the poem “The N-Bomb” in Can I Touch Your Hair? would have been the equivalent of erasing my existence as a person of color in this world. By the way, I understand both the Charles character’s point of view in the poem and the mother’s point of view equally. It’s weird when you can see both sides of a debate and not come to a definitive conclusion. That’s what makes life so fascinating and complicated. that make me start sliding my feet from side to side. of music I can listen to anymore that will make me happy. I've made the mistake of withholding information from my own children in an effort to protect them—and I’ve regretted it. Whether you talk with a child about something difficult—or not—you’re taking a leap. Your decision will have consequences. 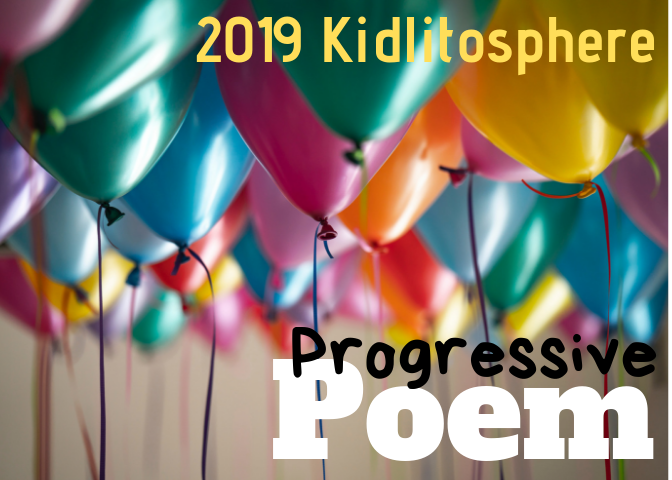 As a mother, a poet, and a citizen in the twenty-first century, I feel like it is more important than ever to be open with our kids, even when it’s uncomfortable or frightening. Ignoring hate, not talking about racism, doesn’t make it go away; it only allows it to fester and grow. The key to eliminating systemic racism is to bring it into the light so we can all see what we're dealing with and how to change our attitudes and behavior. I'm proud to have been part of creating a book that's a safe place to talk about hard topics. Dear reviewer, thank you for taking the time to share your concerns about this book. I first read Can I Touch Your Hair? to my older son, who is white, when he was seven years old. The book hadn’t even been printed, but I had a PDF on my computer and he wanted to know what I was working on. I started to read, expecting him to lose interest. But he didn’t. And then I got to the poem “The N-Bomb.” My heart dropped. I took a deep breath and said, “I need to tell you about a word you don’t know. It’s very bad and you should never use it.” I kept talking, and he listened carefully. After the fact, I was relieved. At some point, I knew he was going to encounter the word, whether in music, in a movie, or spoken by a peer. Did I want that to be his first exposure to it? Or did I want his first exposure to be in the safety of our home where we could talk about what the word is and why it is never okay? While not every kid is exposed to a given word at the same age, it’s often not something we as parents can control. 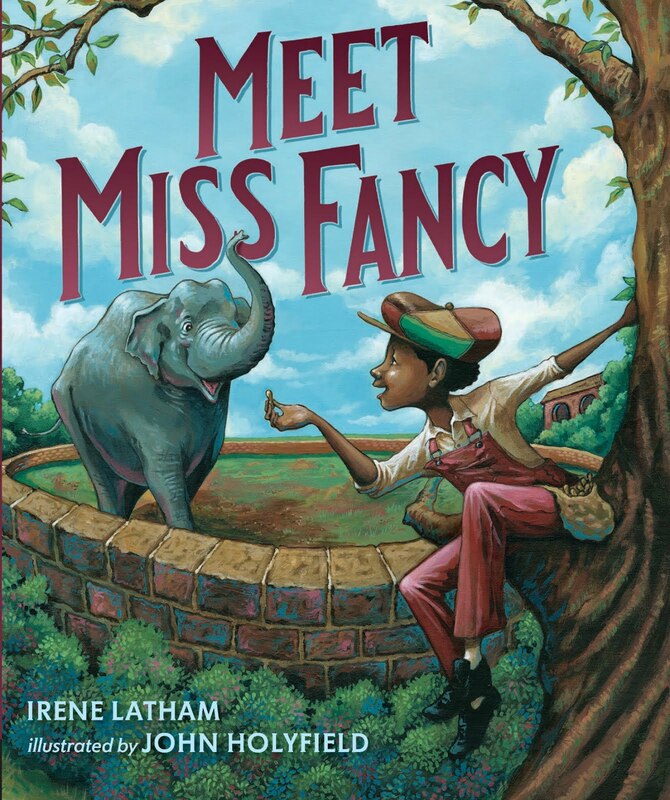 And I feel grateful to have books such as this one that allow children, parents, and educators to address race and racism in a manner that fosters conversation and empathy. Oprah: Speaking of conversations, when I met you a few years ago, we discussed our disagreement over the use of the N word and misogynist lyrics in rap music. Do you believe that using the N word is necessary? Jay-Z: Nothing is necessary. It's just become part of the way we communicate. My generation hasn't had the same experience with that word that generations of people before us had. We weren't so close to the pain. So in our way, we disarmed the word. We took the fire pin out of the grenade. 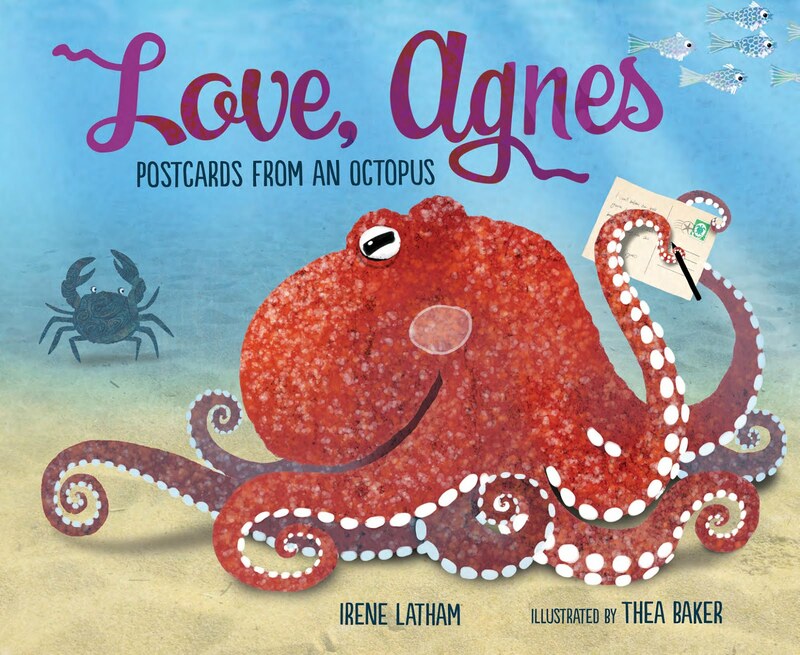 I was fortunate to get this book from Irene for my granddaughters and for their classes last year, kindergarten & third grade. 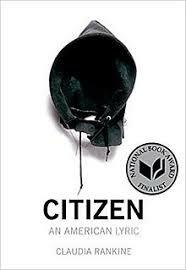 Both teachers were appreciative & shared the book with their classes. We've read the poems together, we've talked about words that hurt, and hurt a lot, and they wanted to talk, wanted to tell what they already knew & had seen. It gave me a chance to help them know how they could respond to others calling names, or calling them names. They were 6 & 8 at the time & were not surprised about "bad" words used against others. If it helps them protect themselves & to help others, Can I Touch Your Hair? 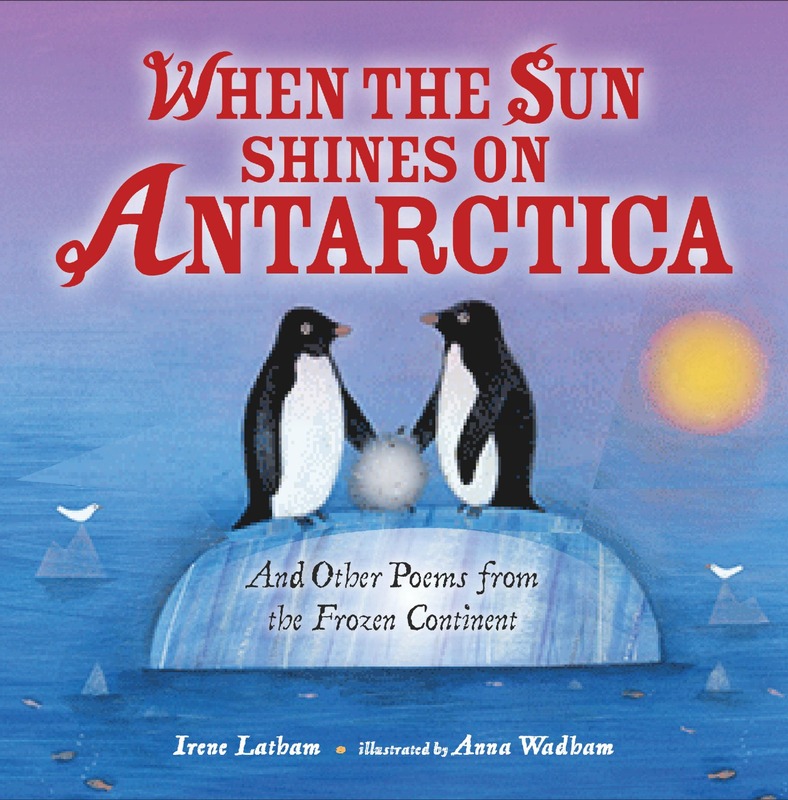 & other books about topics important to know, it is time for parents to understand that their children do already know & need conversations about these serious topics. Thanks, Charles, Irene & Carol for a needed post. I think Katherine Paterson's words get to the heart of the matter: "It (a book) gives you a safe place to talk about hard topics.” Thanks to you, Charles, and Carol for sharing your thoughts and your beautiful book. Thank you for this important post. Today, I introduced Ellen Oh to about 60 students and how she co-founded WNDB. One student in a class said, "you said a racist thing" and, I explained that to say the words "Asian, Black, Hispanic, Latina or Latino, White" isn't racist. We are so high-strung in our world that our young people sense the tension but not always the meaning or intent. I've avoided conversations about race for a long time...feeling that a pale person such as myself cannot lead in this topic. But, I'm done with that. Let's talk. Let's be friends. Deep appreciations Irene & Charles & Sean & Selina & Carol.